In 1983 two young professionals, James Compton and John Rogers, had a vision of young professionals across Chicago joining together in service and making a collective impact on our city. I don’t think they imagined that it would spearhead a national movement that is now more than 7,000 members strong. As the first chapter of the National Urban League Young Professionals (NULYP) Movement, MetroBoard has been leading the way in providing personal and professional development opportunities for young professionals. It’s been an honor to lead an organization centered on building a better Chicago. Will you help me celebrate our 35th anniversary by contributing $35 today? Members of MetroBoard, past and present, can be proud of the lasting impact we have made in our community. 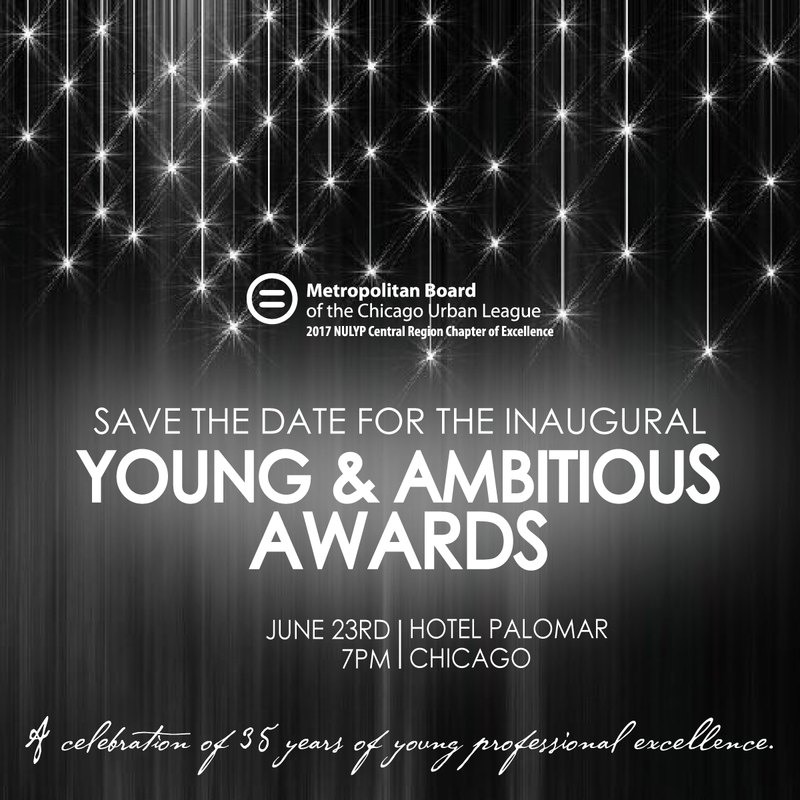 We’ve donated more than $25,000 to support scholarships for deserving teens and over $50,000 in support of other Chicago Urban League initiatives. We’ve collectively given more than 20,000 community service hours to the Chicagoland area and 500+ young women have had their prom dreams brought to life via MBoutique, one of our signature programs. This is just a snippet of MetroBoard’s legacy of service in Chicago. Your contributions, whether recent or past, are greatly appreciated. Who we are and what we do is not possible without committed members and generous supporters like you. I hope you will join us as we celebrate 35 years of service by contributing $35 or more today.